School & Gap Year: I grew up on the south coast of England in the idyllic counties of Hampshire and West Sussex, and aside from holidays with family and school, I spent a whole 18 years there. Then, before I started university, I took a Gap Year and had an incredible 10 months abroad, backpacking around Cuba, China and South-East Asia and fitting in two ski seasons in Chile and Italy. University: I returned to the UK to study Modern Languages (Spanish, Italian and Portuguese) at the University of Exeter and I had the fantastic, and hugely recommended, opportunity to do a Third Year Abroad. This took me to Córdoba in Spain for 6 months, and to Modena in Italy for 6 months. Post-university Graduate Scheme: Having finished university, I then did a two-year graduate scheme at one of the largest tech companies in Europe, which allowed me to travel to the Czech Republic, Ireland, Spain, Germany and South Africa for work, and involved a 6-month placement working in the headquarters in Madrid. Sabbatical: In August 2014 I then returned to London for just over a year, before beginning a 6-month sabbatical from work in November 2015 to travel around Europe and Sri Lanka, study in Germany and Russia, and volunteer in Nepal. Master’s Degree: In September 2016 I then left London again and moved to the Netherlands to begin a double Master’s degree in European Society, Politics and Culture, under the EU’s Erasmus Mundus scheme. I spent my 1st semester in the beautiful Dutch city of Groningen, before moving to Uppsala in Sweden for my 2nd semester. 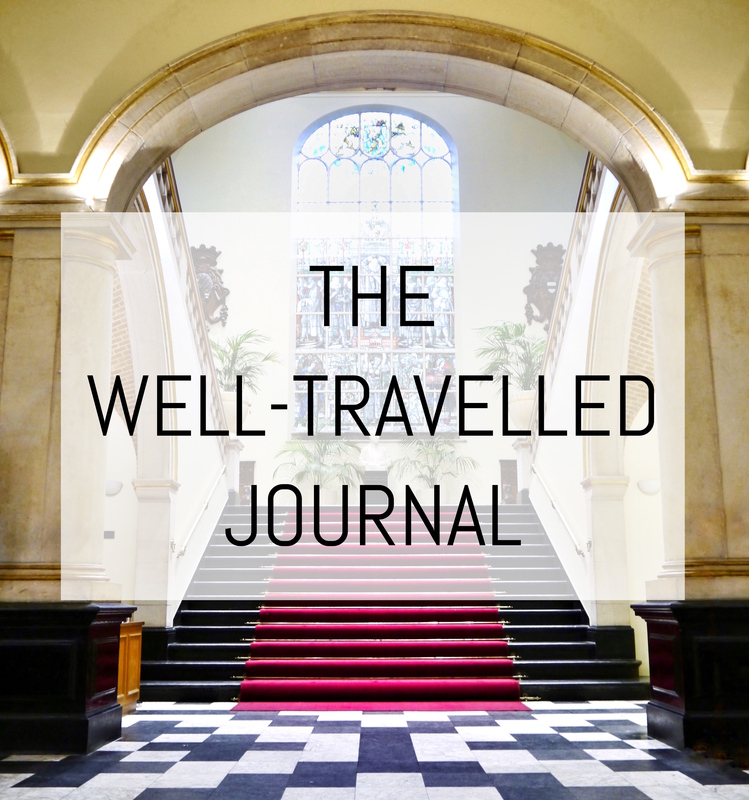 You can read about my academic work and research over at The Well-Travelled Journal, a hub for my academic articles that look behind the scenes of the world we love to travel, and critically analyse the societies, politics and cultures that make up our world. Graduate Scheme no.2: After a year of my Master’s I returned to London in October 2017 to start a second grad scheme, the Civil Service Fast Stream, working in an internationally-focused role in the UK government. 50 Countries and Counting: I set myself the challenge of visiting 50 countries before my 30th birthday, which I happily achieved (aged 27) in August 2016 by moving to the Netherlands! Here’s a full map of all the 57 countries I’ve visited so far. Needless to say, I’ve caught the travel bug. Good Deeds through Travel: The ability to travel is a beautiful gift, but it has also opened my eyes to the harsh realities of this world, to the many wrongs and injustices suffered by millions, which I can’t simply ignore and walk away. 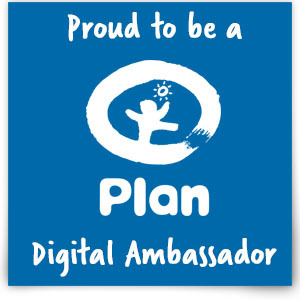 So I’ve become an Ambassador for two great organisations: the global children’s charity Plan UK and the global summit One Young World. 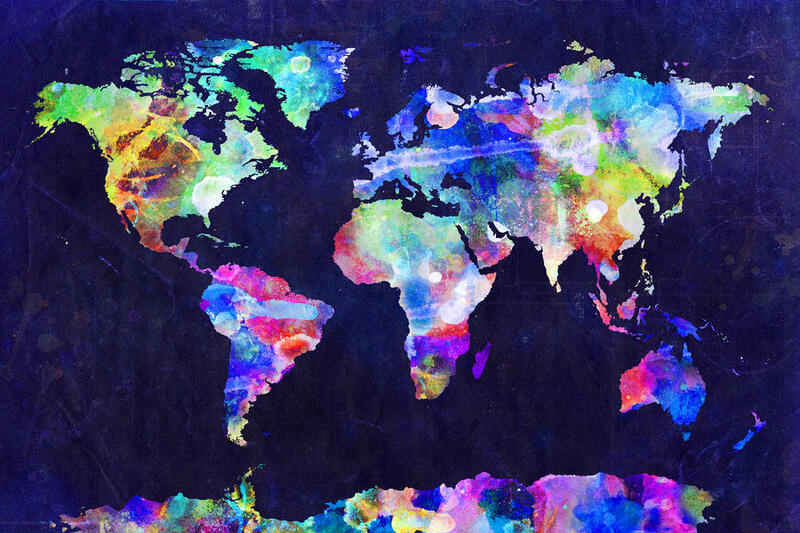 This blog is for anyone with a passion for travelling or living abroad! Through this blog I want to inspire others to get out and explore the world, by imparting some of the things I’ve learnt along the way about travelling, studying, working and (most of all) living abroad. I also want to write about and share some of the amazing places I’ve encountered along the way. Take a look at my interview with LastMinute.com, my interview with Travel Buzz, my interview with A Lady Away, my interview with Jen Lowthrop, my interview with Up and Go Girls, my interview with The Cafe Cat and my interview with the Euroculture Master’s to find out more about being a travel blogger. I blog about: A whole host of destinations. Experiences / courses / festivals / jobs abroad. The essentials for moving abroad. Postcards discovered on my travels. And whatever else catches my imagination. There are two main items I absolutely have to pick up on my travels, the first item being a work of art (a painting, a drawing, even the odd sculpture), and the second being a postcard. Covering the walls of all the various rooms I’ve lived in, in all of the various countries, a growing number of postcards have followed me around, always reminding me of past adventures. Hence the name of this blog. I hope you enjoy this blog and feel free to get in touch, either by commenting on posts or by emailing contact@thewell-travelledpostcard.com. You can also follow my blog via email in the sign-up box below, like my Facebook Page, follow me on Twitter and Bloglovin’, and visit my Youtube channel and my Instagram page. 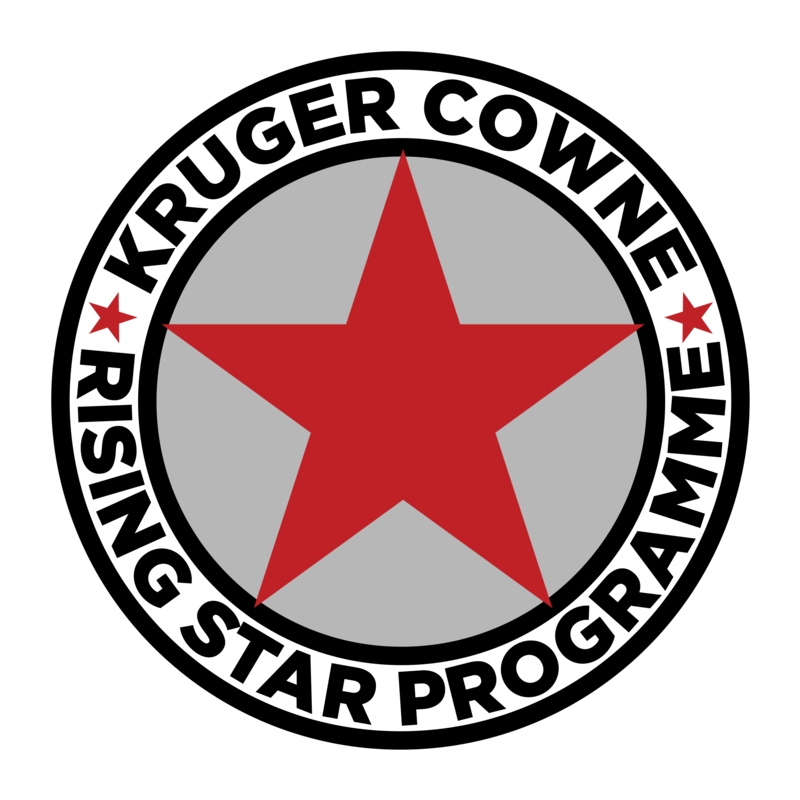 If you’re interesting in working with me then please see my PR/Contact page for more information and examples of past projects! Well, take care and i hope to hear from you soon… Greetings from Holland! Hi Roel, thank you! I haven’t yet been to Amsterdam but it is on my list for someday soon! Hey Virginia! First wanted to say that your blog is amazing and extremely inspiring, I only wish to go to all the places you have! What I was wondering is how do you get to do what you love and travel? Is your blog part of your job? Hi Shelby, thank you! My blog and travelling is actually something I do in my spare time alongside working full-time in London. Over the last two years I’ve been luxky and had a few work trips abroad, and I moved to Madrid for work for half of 2014. But my job is actually nothing to do with my blog! Hello! I love your blog and have nominated you for the Very Inspiring Blogger Award: https://ellisgoesonholiday.wordpress.com/2015/02/17/the-very-inspiring-blogger-award/ I hope you have fun passing it on and happy blogging! A postcard and languages fan?I already in love with yr blog cos I do as well. Always good to stumble upon travel bloggers living in the same city n the fact u do speak Portuguese makes it even more special. Boas viagens e quem sabe a gente se cruza pelas ruas de Londres. Amazing blog you have over there virginia.I would really love to know how you balance work and international travel? It must be great doing what you do. very nice blog virginia.do u visit my country india.iam from rajasthan india.there are many places to visit.and many historical places and forts of kings.here you can make some good postcards….iam from rajasthan india and i lives in small town. Hey Virginia. We’ve nominated your fantastic blog for a ‘One Lovely Blog Award’. We’ve been following it for a while and really enjoy reading your posts. https://jwalkingin.wordpress.com/2016/06/25/one-lovely-blog-award/ . Keep the great travel articles coming. Best wishes. Jon and Jo. Greetings from a Euroculture alum! Hope you enjoy the course! Hi! And thanks! Where did you study while on the course? Do you have any tips for me at all? Hello! I was in Uppsala and Bilbao. I really enjoyed the course. Tips? Build relations with professors or advisors (recommendations are important). Start thinking about your thesis title. Don’t think the MA is a magic bullet for a better job—takes time for some. And have fun! There are some amazing people from all over the world on these courses. Thank you Alex! And yes the IP and thesis topics are weighing heavily on my mind, although I’m also trying not to worry myself too much unduly! Glad to hear you enjoyed Uppsala and Bilbao too. I’m sure you’ll love it. Look forward to reading more about your travels! Hi Virginia! My name is Mikhala, and I am wrapping up my first year in college in the U.S. I have been contemplating only Spanish in Korean for my undergraduate degree, but I don’t know if I should. It’s the only thing I am truly passionate about (learning languages and learning about cultures). I just came across your blog today, and I was wondering if you studied anything other than modern languages during your undergraduate years? You are goals! Thank you for inspiring me! I dream of travelling too. And I volunteered in Raleigh ICS as ICV for last two and a half months. I am going again this time as a Team Leader. I still have a lot to achieve. Wish me luck! Thank you so much! I hope you have an incredible experience as a Team Leader – it’s a demanding but very rewarding role! Wow, 57 countries!!! That’s amazing — I’ll finally hit double digits by the end of this summer, but I have many more to go!